Join Jazmine Moore, owner of Green Panther Chef, for an educational seminar on Hemp Based CBD oil, its various health benefits, and how it can support your overall health. WHAT YOU'LL LEARN: This educational and interactive seminar will show you what’s the craze with CBD, since the passage of the Farm Bill that legalizes the sale of Hemp Based CBD products, and how you can use it for everyday health and happiness. Founder of Green Panther Chef , Chef Jazz will walk you through what’s Hemp based CBD, what CBD can be used for and and how it can support your overall health. More than half of Americans suffer from gastrointestinal related issues that can be solved with natural alternatives and food choices. We invite you to this first of its kind seminar designed to help you bridge the educational gap between CBD and wellness. 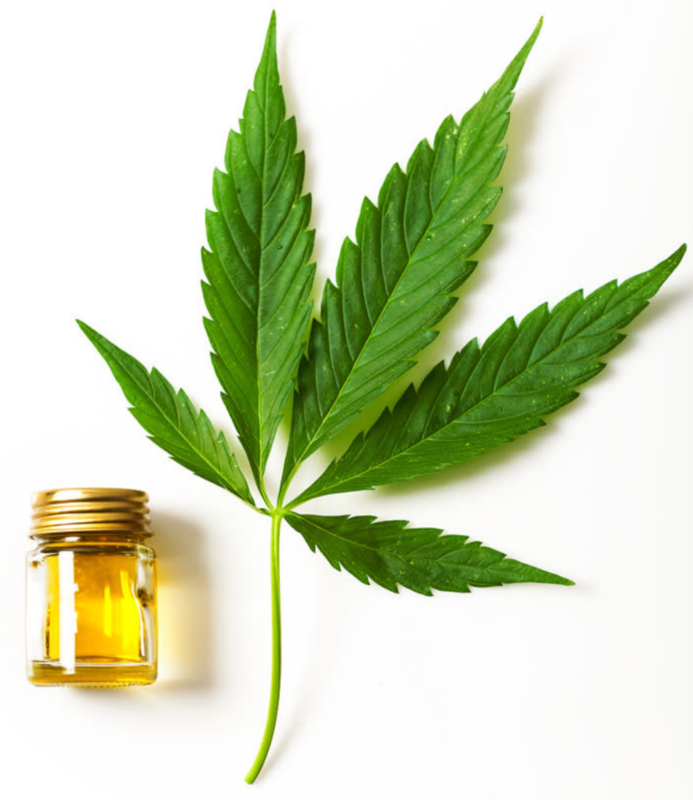 Each attendee will walk away knowing the differences of CBD and Cannabis, what are some of the uses for Hemp CBD, and how to trust your CBD supplier, CBD varieties. 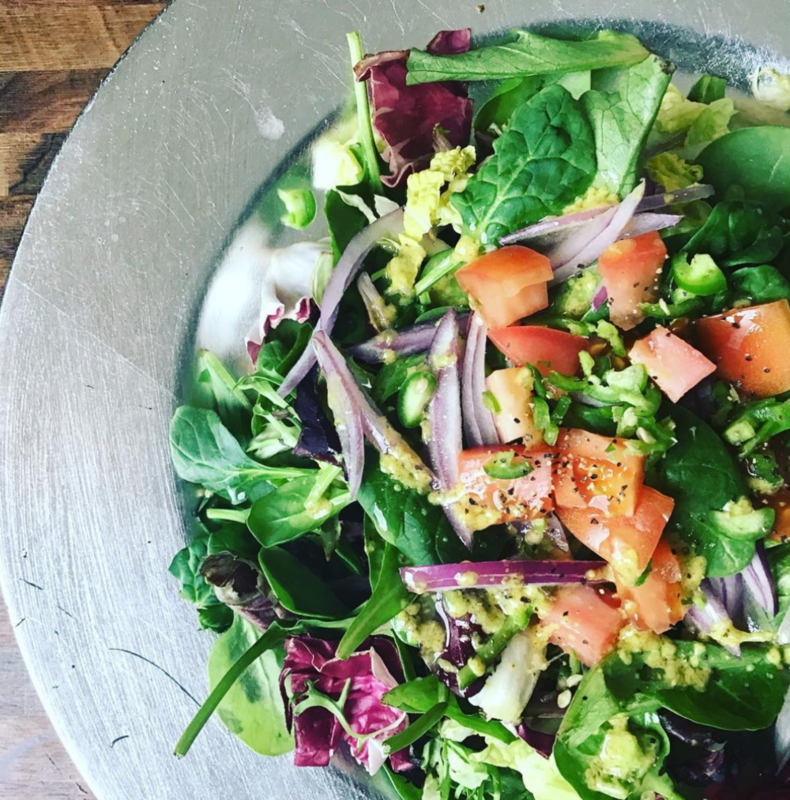 ABOUT THE INSTRUCTOR: Green Panther Chef is a wellness company focused on integrating CBD into the lives of those seeking natural alternatives to health and happiness. 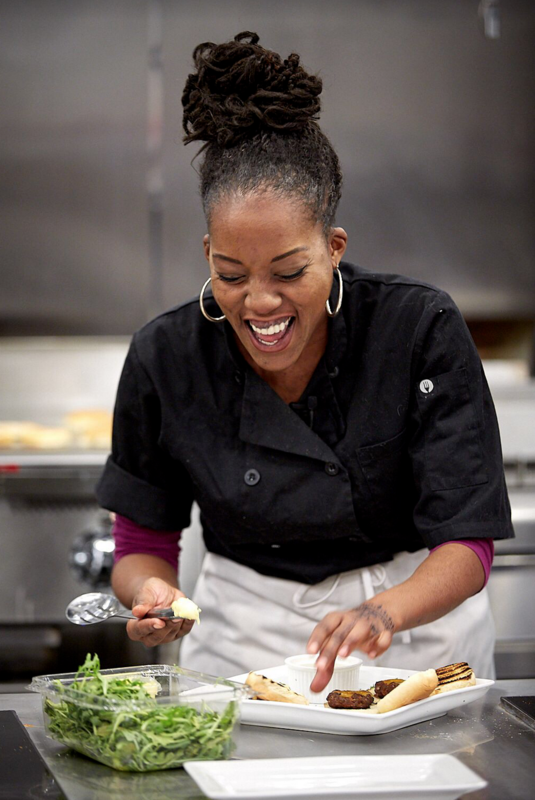 Founded in 2015 by Chef and Crohn’s survivor Jazmine Moore to provide conscious products and services that align with an individuals higher self.